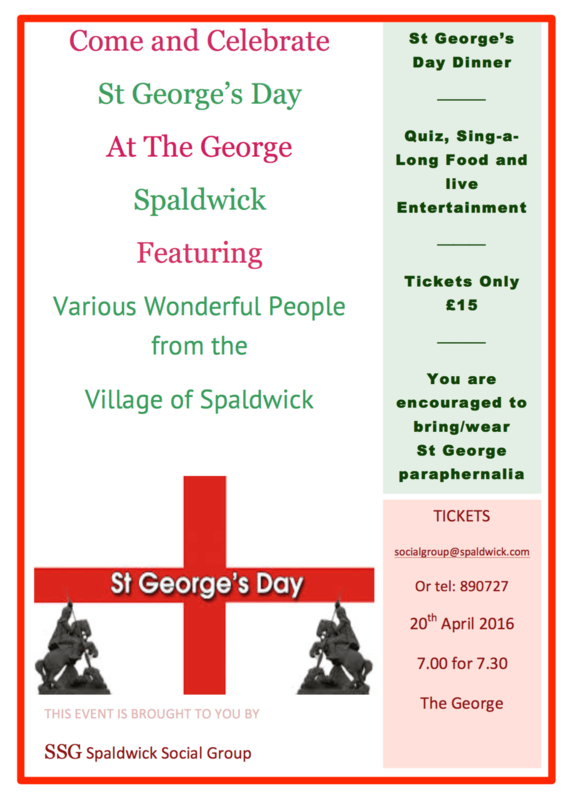 Following the success of the St. George’s Night last year, the Spaldwick Social Group has organised an event for this year, which will be held on Wednesday 20th April 2016 at The George. 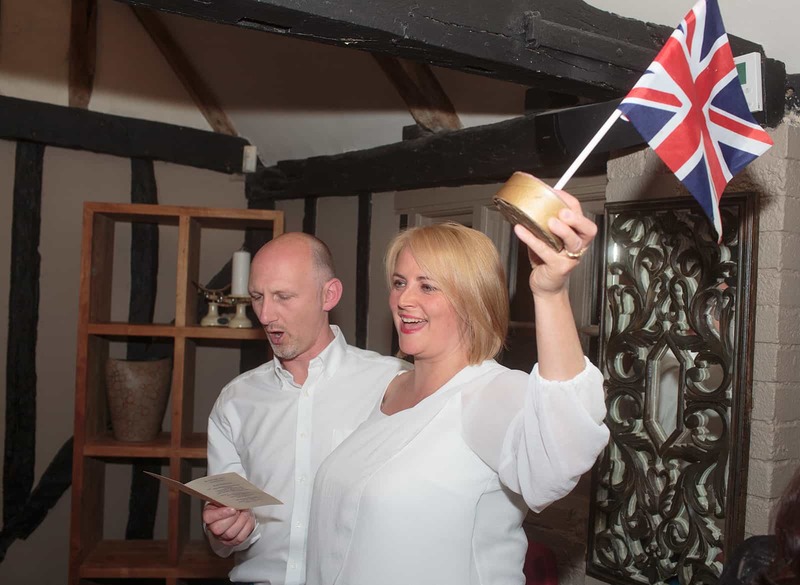 Tickets are only £15 to cover the dinner and entertainment. 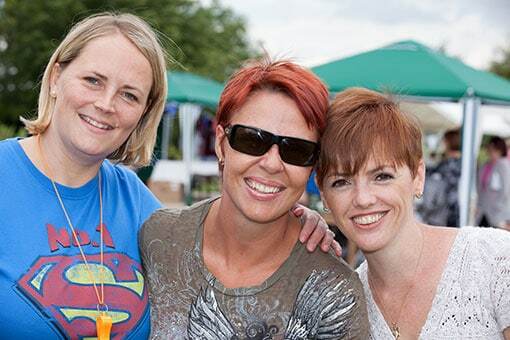 Please reserve your tickets by emailing socialgroup@spaldwick.com or telephoning 01480 890727. The event commences at 7pm for 7.30pm.